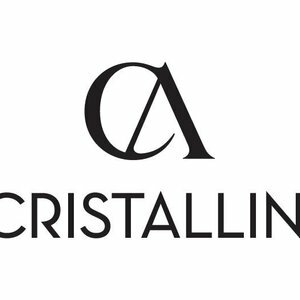 CRISTALLINI is recognized as one of Romania’s leading fashion houses specializing in red carpet gowns. Our designs are renowned for their elegance and refinement, combining classical elements of timeless beauty with a contemporary edge. We’ve all dreamed of a red carpet moment, the flashes of the photographers, the feeling you get when you set your foot on that crimson walkway. And let’s not forget all the preparation that goes on before, the makeup artist, the hairdresser, the jewelry, and of course THE DRESS. 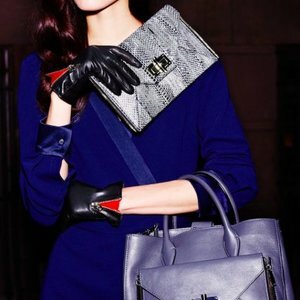 Since its founding in 2009, CRISTALLINI has successfully created a buzz among influential figures and celebrities alike. 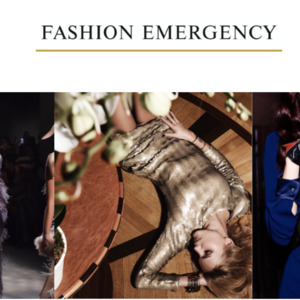 The ornate gowns and chic ready-to-wear pieces have been spotted on prominent red carpet events as well as popular television networks and recognized editorials. With elegant gowns, refined and sophisticated cocktail dresses, luxurious bridal designs and stylish Ready-to-Wear outfits, CRISTALLINI is a Brand suited for all ages and tastes. Our gifted designers make sure that they add a touch of sparkle and a dash of cleverness into every creation, striving to highlight the enticing shapes of the feminine silhouette. Natural comfortable linings, such as viscose or cotton.